We all know how difficult it is to sell someone on an idea or concept that simply does not exist. Put yourself in the shoes of a real estate developer that’s planning to develop a residential and commercial project that’s super modern, amenity-driven, and walkable. How do you attract potential homebuyers to buy into an 18-unit development that does not yet exist? You have to see it to believe it – right? 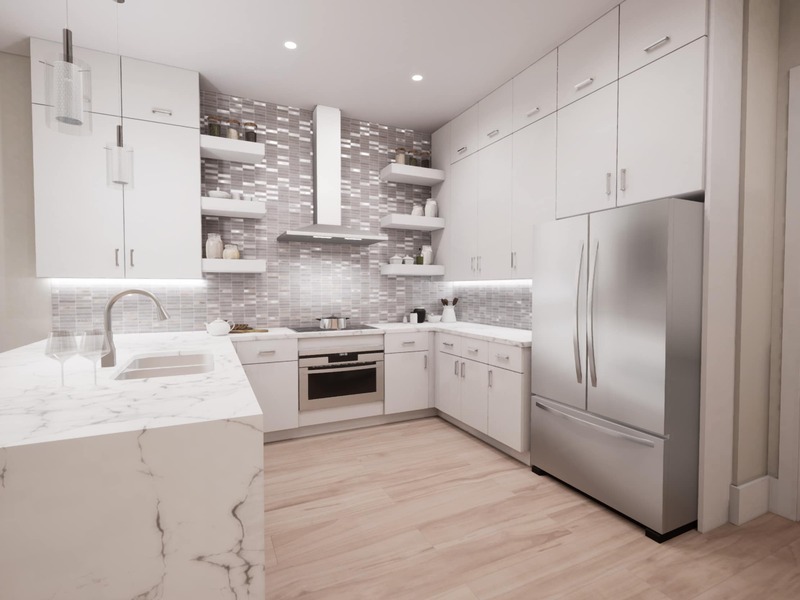 You can generate photorealistic architectural renderings to show off the amenities, outdoor urban gardens, and floor plans, but is that giving potential buyers the full experience? The technology that’s available today is expected to transform the real estate industry and, some say, it’s changing the way agents interact and engage with potential buyers. This interactive technology allows potential homebuyers to walk through model homes and condo units and hand select and sample various materials and finishes, all via the latest Apple iPad Pro. Users can freely move through each space and see exact views, captured by raw drone footage. It’s giving homebuyers a more realistic experience, which helps with pre-sales and increases the chances of that buyer signing a contract. An added bonus of an interactive sales application is that it is portable, you can take it right to the potential homebuyer and give them an interactive walk-through over coffee or a beer. If potential buyers are in remote locations or if they are international clients, they can have the same experience all via screen sharing. The agent/buyer experience is now more personable, and you can reach a much wider audience.